The 1920’s were often considered the ‘golden age’ of the film industry. With the new moving picture technology and the almost instant fame that came with it, young women flooded to Hollywood to become the next ‘it girl’ and seventeen year old Harlean Carpenter McGrew was no different. 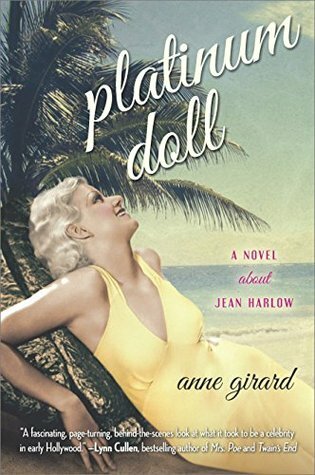 Harlean is chasing a dream—to escape her small, Midwestern life and see her name in lights….and that name would become the legendary Jean Harlow. She has everything a girl could want—a rich husband, glamorous parties, socialite friends—except an outlet for her talent. But everything changes when a dare pushes her to embrace her true ambition—to be an actress on the silver screen. I know next to nothing about Jean Harlow and this sounded sort of like Hollywood meets The Great Gatsby so I was super excited to read it! Girard’s writing style impressed me right away. 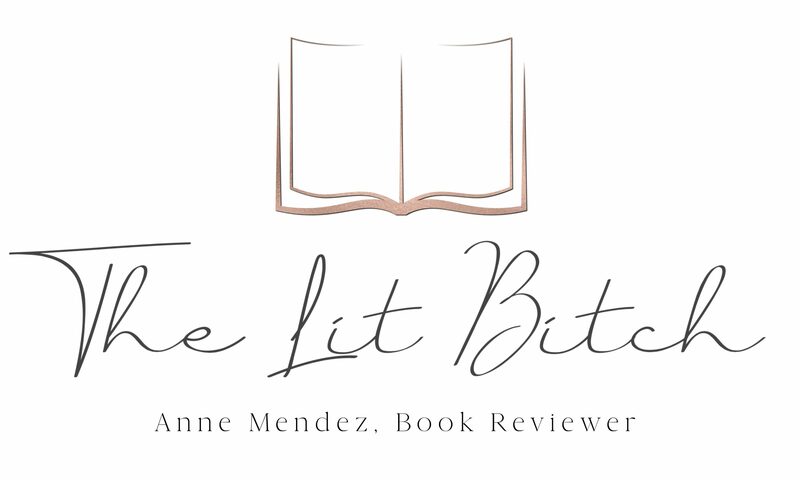 A book like this needs some sparkle and glamour when it comes to the writing style….it is a book set in Hollywood after all….and her writing style was just that, full of colorful descriptions, elegant dialogue and interesting characters. I especially liked coming in contact with other Hollywood film stars/characters throughout the book, it really added glamour for me. The only thing I struggled with at times when it came to characters was Harlean/Jean herself. There were times that I felt she was a little idealistic and naive…..on one hand it didn’t bother me that bad because she was so young when she first came to Hollywood but at the same time I expected a little more growth with her character throughout the book than what I got. Because of the lack of this I struggled to some degree to identify and connect with her character. While at times I struggled with Harlean’s character, overall I enjoyed the book itself and I loved the whole Hollywood, golden era setting. I especially liked how Girard depicted the relationship between her and husband, Chuck McGrew. It wasn’t a perfect relationship by any stretch of the measure but it’s clear that there is love between them and I thought that Girard highlighted their love exceptionally well. One thing that really stood out for me was the authenticity of the language/dialogue in the book. Sometimes when people write historical fiction, it’s easy to slip in a few modern phrases or terms by mistake…..but with Girard she stayed true to the period when it came to the characters and dialogues. She used words like ‘swell’ and ‘keen’ which I thought were perfect within the time period. I loved all of Girard’s descriptions and how the story unfolded. If you are looking to fall into the world of old Hollywood, then this is a great option! Next ›Special Feature: Interactive Quiz–A Guide to Literary Britain!